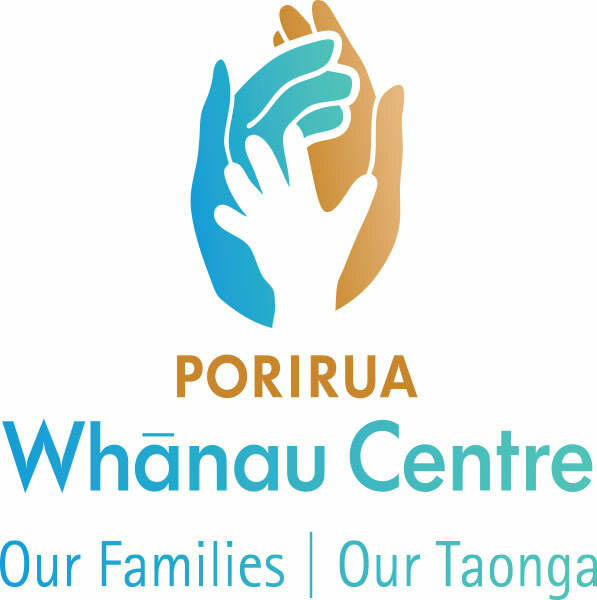 To improve the ability of Whanau to be self-reliant. Original generation time 1.4158 seconds. Cache Loaded in: 0.0240 seconds.